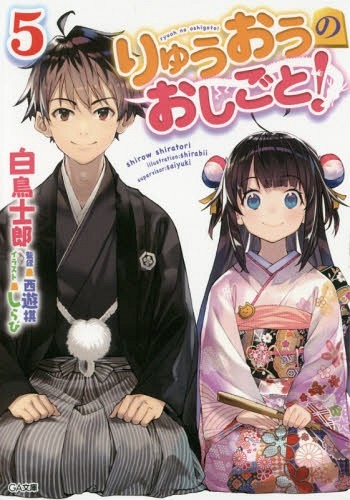 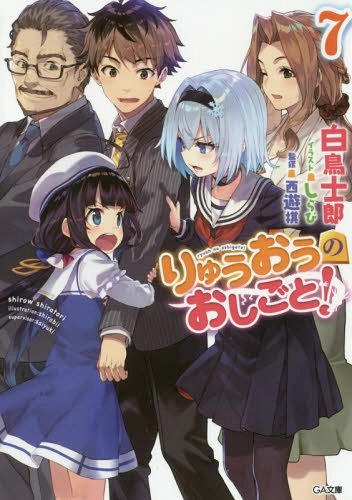 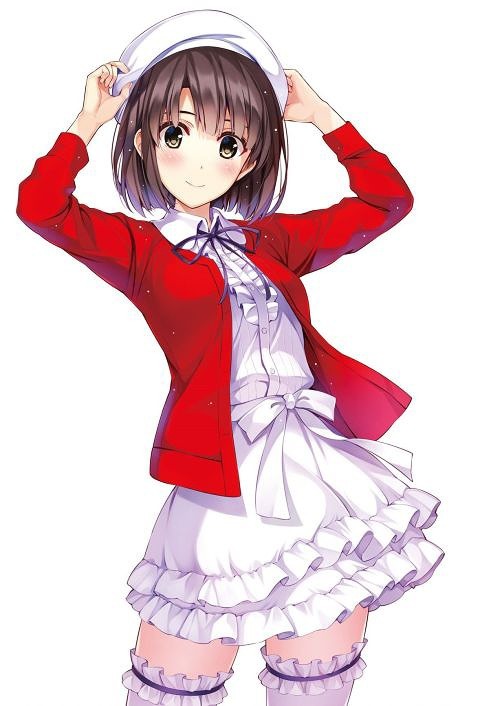 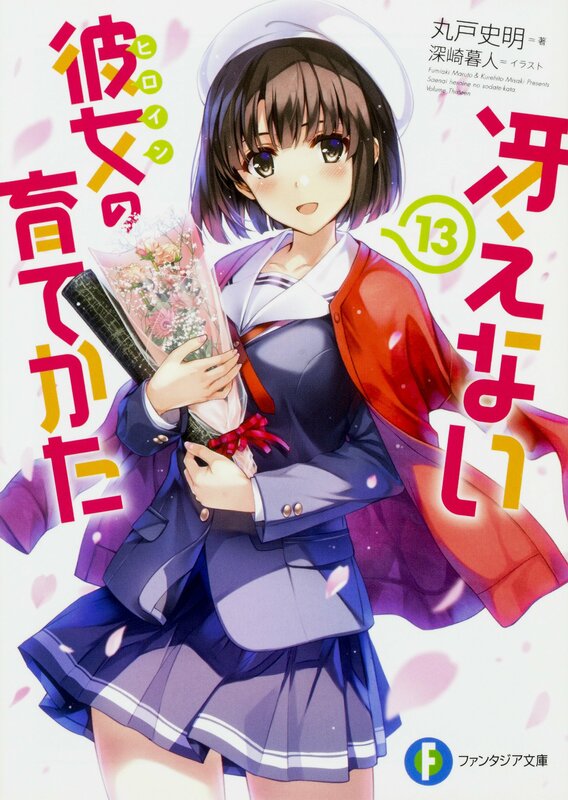 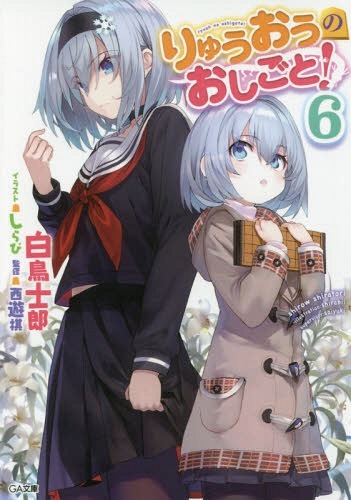 Shin-Sangokushimai (The True Sisters of The Three Kingdoms) is a new light novel series written by Mikage Kasuga who is known for his previous work Oda Nobuna no Yabou. 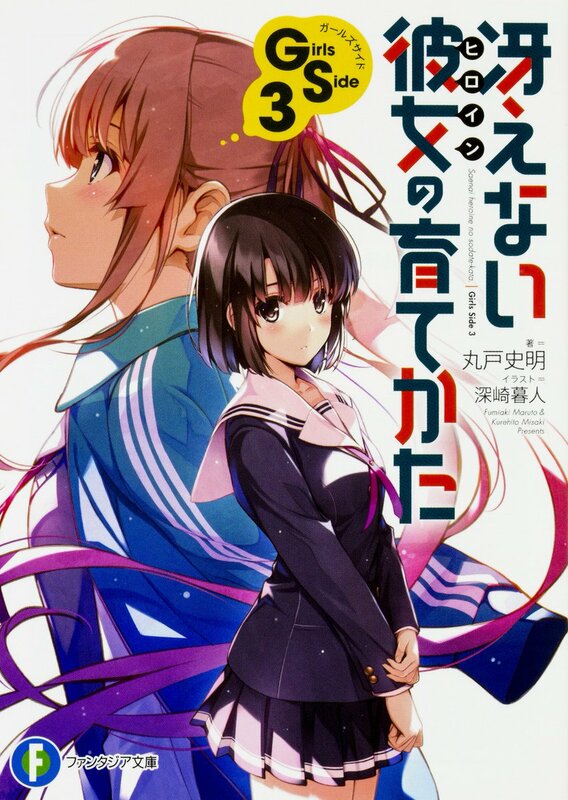 The light novel is illustrated by Won (Rakudai Kishi no Cavalry) and published by Fujimi Fantasia Bunko. 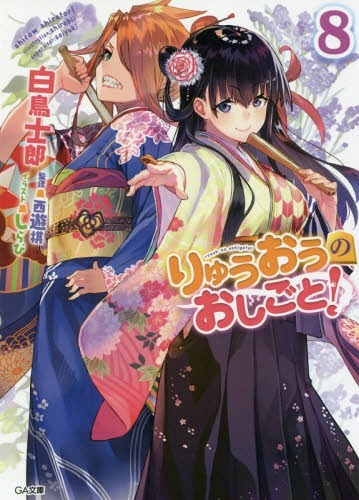 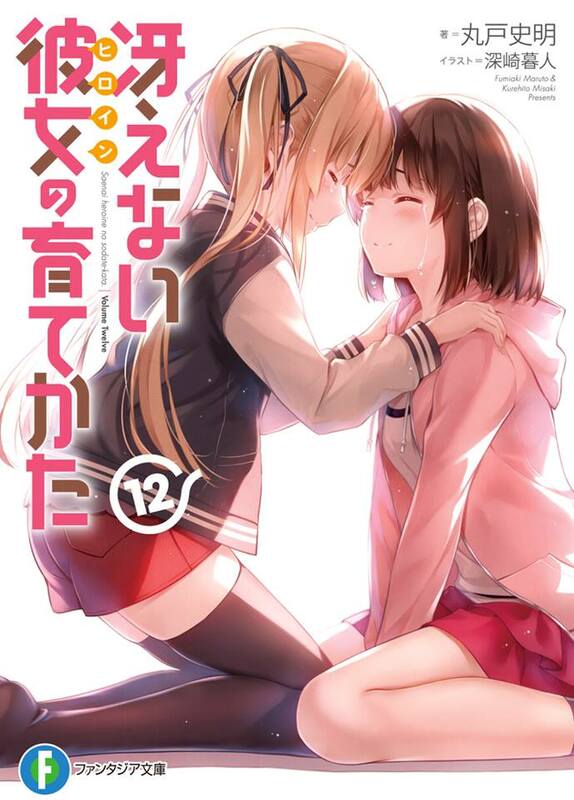 The first volume will be released on February 20, 2018.